We all dream of selling our home quickly at the asking price and for the sale to go smoothly. If we’re honest some of us even expect this to happen, and why wouldn’t it? We love our home and expect others to feel the same. But like all dreams YOU have to make them come true…not just hope for the best and trust to luck. We’ve been working in the property industry for years and have seen dreams come true as well as see them shattered. Should I furnish my empty house for selling? 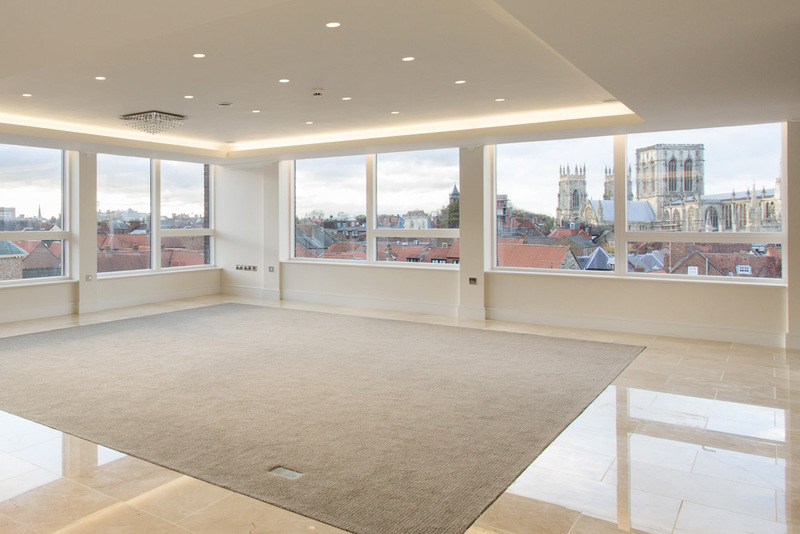 Should I furnish my empty house for selling is a common dilemma faced by homeowners, landlords, property developers and anybody looking to sell a property. A quick straw poll of our photographers gives a resounding YES! 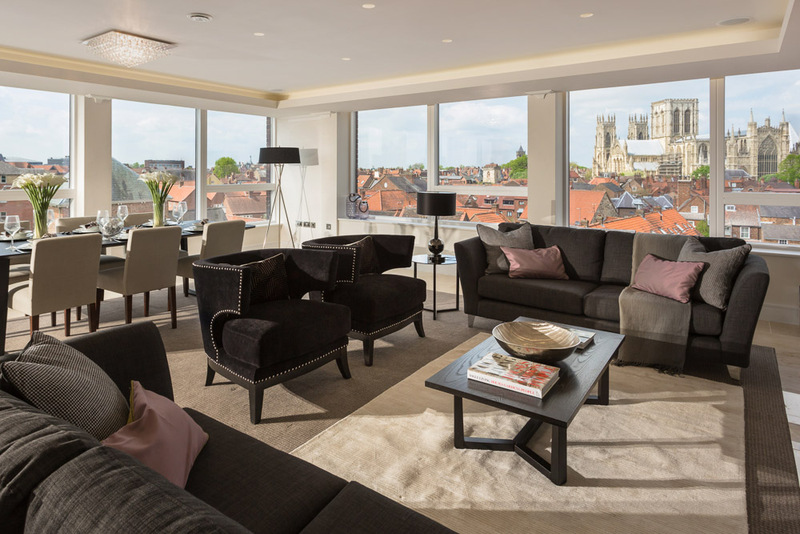 We all believe that furniture makes a massive difference to how a property feels and subsequently its saleability and the price achieved. Let us explain why you should furnish your empty house before selling. However good we think we are at imaging things in a space, it’s really really difficult to do it accurately by imagination alone. That’s why loads of places suggest making sofas and beds out of cardboard boxes and paper to give you an idea of how they will work in a room before you buy them. 2. It’s not how we live. Most people don’t live in completely empty houses with nothing in them. So straight away it’s an unnatural environment for anyone viewing the home. 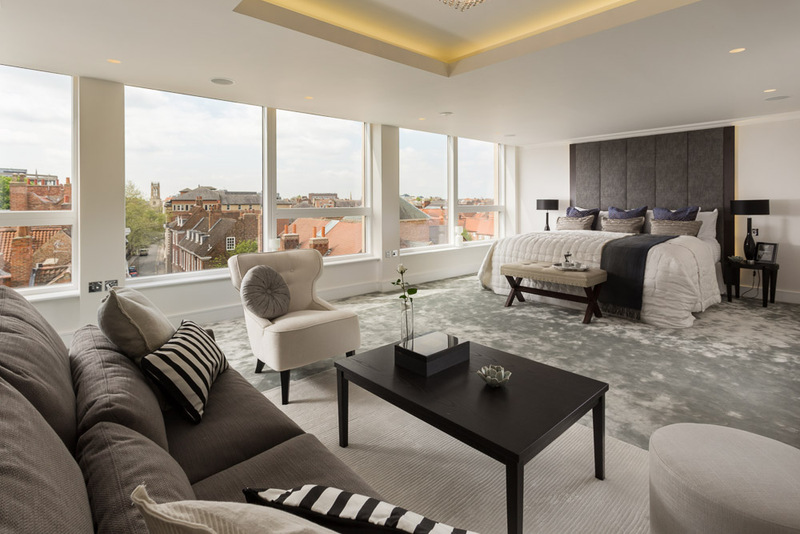 We all know a master bedroom needs a bed, some bedside tables, a couple of lamps and a wardrobe but where do they go and how does the room work with them in? And what about bedroom 3, is it big enough to fit a double bed or is it only really usable as a study? Without the furniture we just don’t really know. Sure we could bring a tape measure and mock up a double bed in the space in two dimensions but even then it’s hard to tell how much space it takes up in three dimensions and how the room feels with it in. 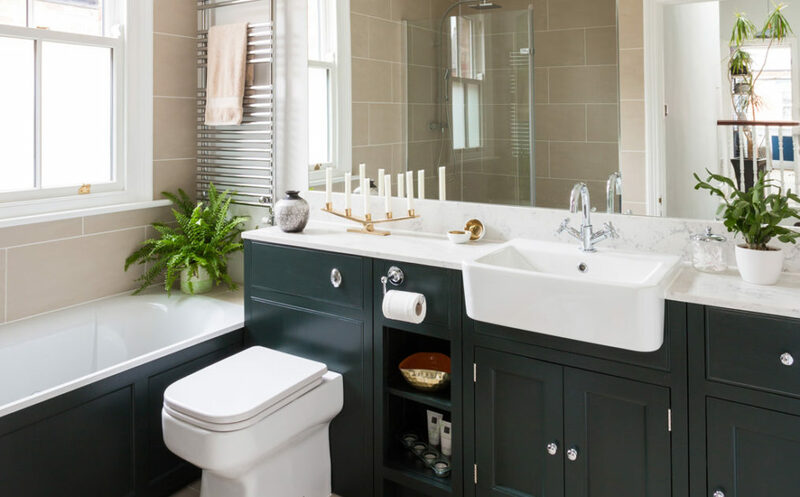 We often get asked how best to stage and style a home ready for our visit when we call to make the appointment. Unfortunately by the time we are calling it is usually too late, unless you live extremely tidily or you are happy to wait a week or two whilst you prepare. 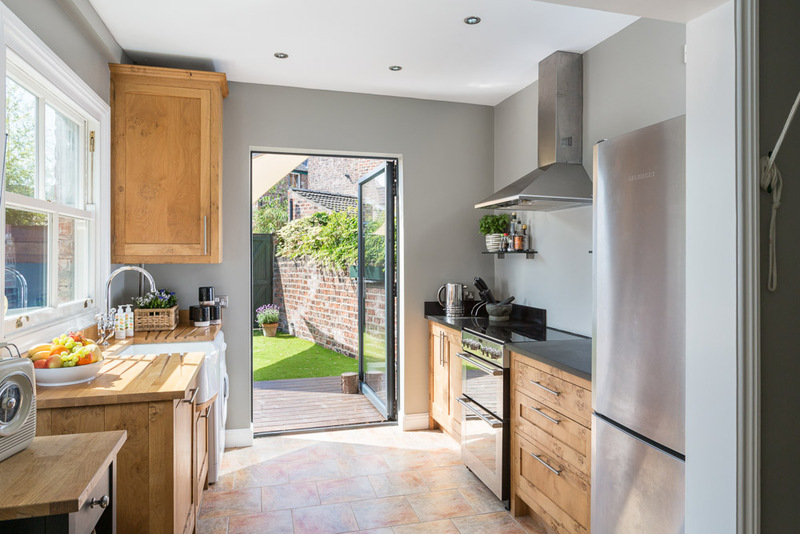 One of our photographers has recently sold their own property and it took almost three weeks of meticulous decluttering and preparation to ensure that the shots were as good as they could be. We often hear a whole host of reasons why the property is not presented very well from running out of time to messy children and my favourite one, that if people saw very tidy photos they would be disappointed on the viewing!! 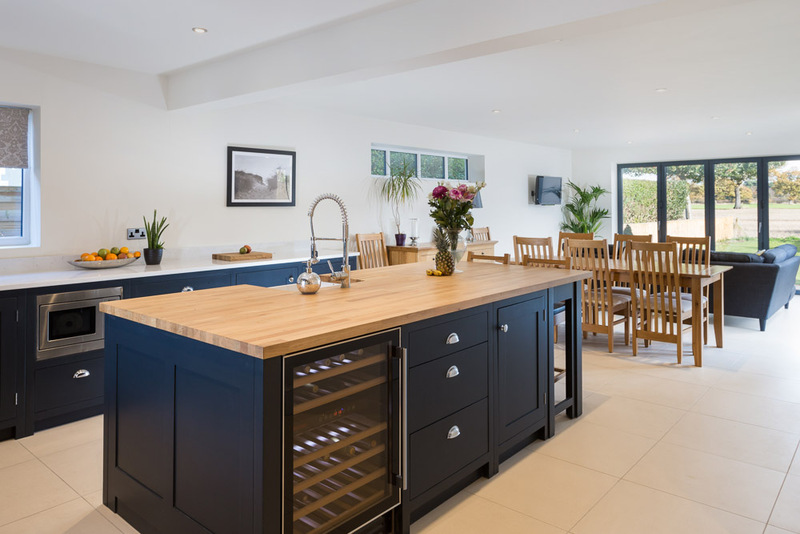 It is well documented that a clean and tidy home sells quicker and for more money, so why would you choose to overlook the presentation of your home for the photographs and viewings?